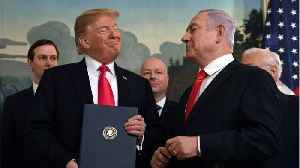 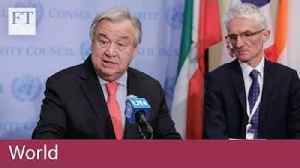 Trump hopes his gestures of unconditional support for Israel will mobilise US evangelicals and win him a re-election. 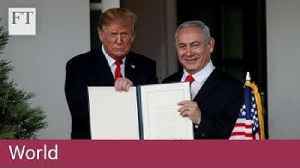 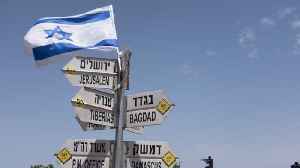 President Trump previously pushed for the U.S. to recognize Golan Heights as part of Israel. 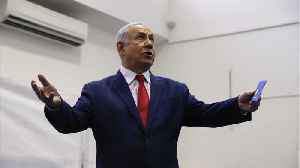 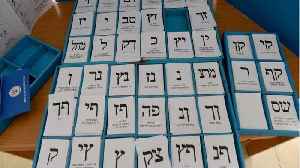 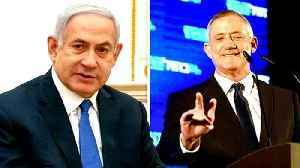 The election pits incumbent Prime Minister Benjamin Netanyahu against Benny Gantz, former army chief of staff, with 37 other parties in the running. 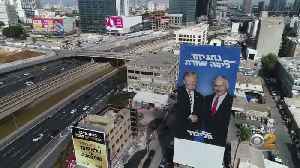 According to the polls, Netanyahu and Gantz are..